Palanga Amber Museum / Permanent Exhibition of Amber "From the Formation of Amber to the Unique Amber Articles of the Present"
Permanent Exhibition of Amber "From the Formation of Amber to the Unique Amber Articles of the Present"
There are more than 5000 exhibits in the exposition of Palanga Amber Museum. 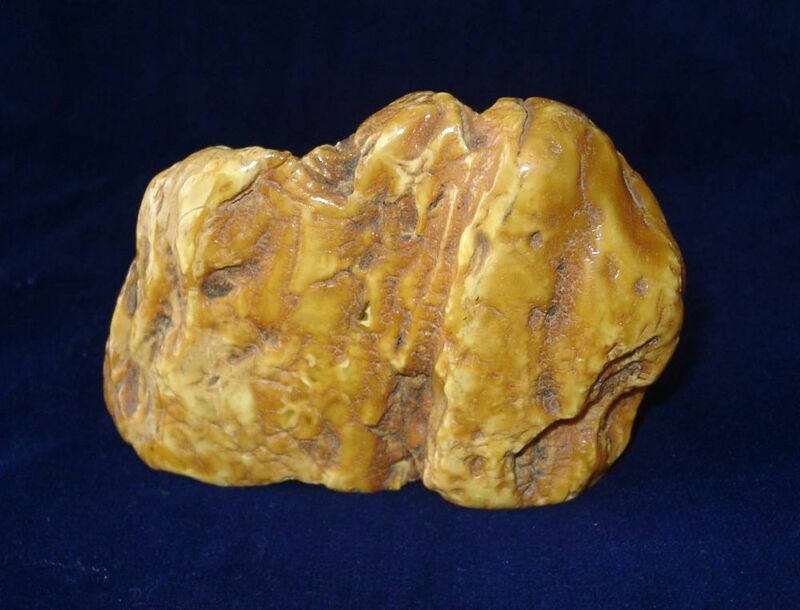 The beginning of exposition contains information about amber formation. Diverse morphological forms of amber are exhibited in the Museum – drops, icicles, trunk and soil amber bundle. More than 70 unique amber pieces valued not only for their impressive size (the largest piece so-called ‘Sun Stone’) but also because of their forms, nuances of colour, unique prints on the surfaces of ambers are exhibited in the Museum showcases. This is entire scientific material about climate conditions, fauna and flora on Earth during the formation time of amber (the Eocene period). Palanga Amber Museum has one of the largest and most scientifically valuable collections of inclusions worldwide (around 15 000 objects). In the showcases where exhibits could be examined through magnifying glass are introduced the most marvellous examples of amber inclusions, including one of the world’s rarest exhibits – the Lizard (Lat. Lacertidae). The unique archaeological artefacts are exhibited in the museum: Neolithic amber articles which were found by archaeologist Dr. Rimutė Rimantienė while excavating and researching the Neolithic campsites complex of Šventoji. Juodkrantė Treasure’s (so-called collection of Richard Klebs, excavated by German company ‘Stantien und Becker’ in the Curonian Lagoon during 1862 and 1899) copies of the articles are also exhibited. These articles are valuable examples of applied art that reflect the worldview of people of the Baltic coast in the Neolithic period. 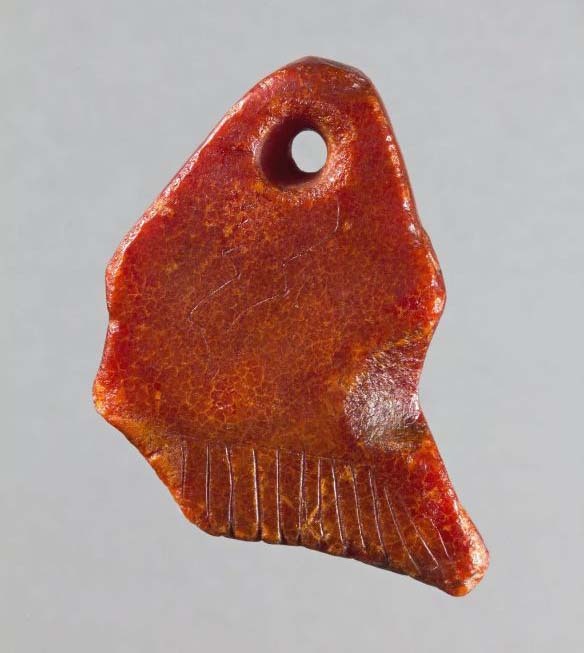 In the museum it could be seen amber articles of the Stone Age and the Bronze Age period, archaeological material of the Baltic Sea coast’s burial sites. Such exhibits as amber-encrusted Baroque monstrance from church of Seda, the 16th – 17th century amber altar from the old church of Tytuvėnai and other artefacts certifies mastery of amber processing guild’s craftsmen. Kristijonas Štapeleris. 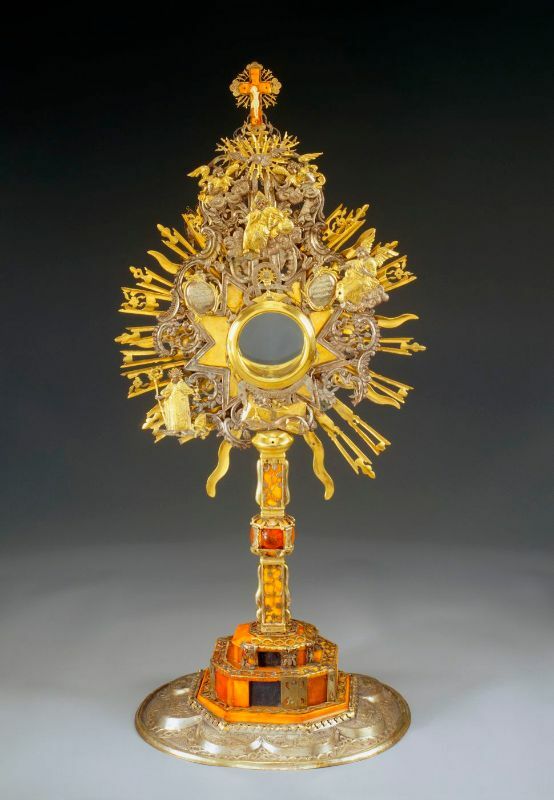 Monstrance from the Saint John of Nepomuk Church in Seda. Produced in 1786. Visitors of the exposition are acquainted with articles from the late 19th century and the beginning of the 20th century that were produced in the amber manufactory of Palanga (in this period production of amber manufactory of Palanga accounted the significant part of the Russian amber industrial products). Tools used for amber processing in the 19th century and amber processing loom (made by V. Žilius) of the same period are introduced in the exposition. In the showcases there are plenty of amber articles produced by Interwar amber craftsmen of amber manufactory of Palanga. A lot of space in the museum is dedicated for amber craftsmen and professional artists from the second half of the 20th century. In the museum visitors could discover diverse palette of serial amber jewellery from in the sixth, seventh and eighth decades of the 20th century; also unique amber jewellery articles produced by renowned authors of the late 20th century and the beginning of the 21st century. In the museum there is established amber salon JSC ‘Amber World’, where visitors could purchase amber articles created by jewellers, souvenirs and Baltic amber inclusions certified by scientists.